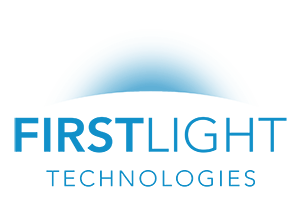 Meet The Best Solar Tech Team - First Light Technologies Ltd.
We’re a team that shares a passion for problem solving and making a positive impact on the communities we live and work in with great products. 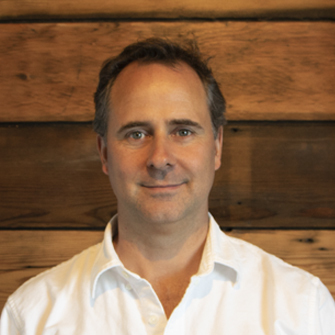 Sean leads First Light’s overall vision, culture and product development. He has over twenty years experience in the design of embedded systems for a wide range of high reliability applications. He has also been involved in the design, development, and product advancement of off-grid solar powered LED lighting for over a decade and played a key role in the development of industry-leading solar LED area lighting products. When not working, you can probably find Sean biking, surfing or otherwise exploring the west coast with his family. 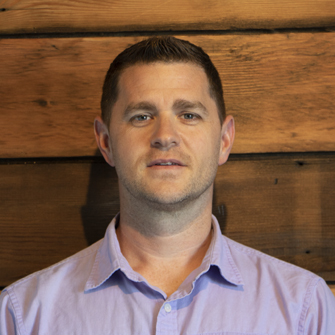 Justin leads First Light’s sales and business development efforts. He’s been involved in solar power system design and project management for over twenty years and has played a key role in the specification, design and implementation of commercial off-grid and grid-tie power system projects across 5 continents. When not on the phone spreading the word about the benefits of solar lighting, Justin likes to get outside with family and friends whether it’s, biking, surfing or hiking. He also devotes time to Poda, which supports sustainable development projects in Africa. Dr. Green provides keen strategic insights around product development and business direction. 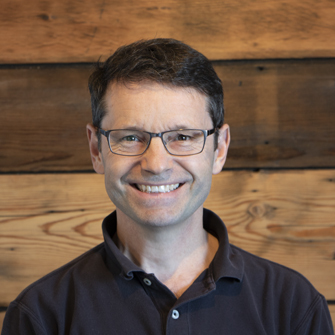 Dr. Green is a professional engineer with broad experience across several disciplines of engineering in creating products for industrial and commercial applications. He trained in physics and as an interdisciplinary scientist and worked in a university environment for three years. Dr. Green also has three decades of experience founding and managing technology companies, privately held, venture-backed, and public. Certified as a Director by Institute of Corporate Directors, Dr. Green has many years experience as Chairman and director of both public and venture-backed technology corporations. 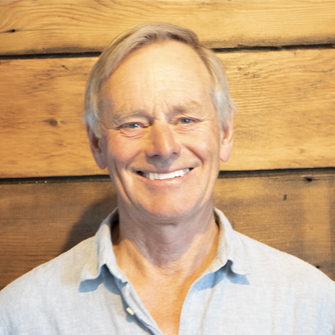 Scott oversees manufacturing, procurement and logistics at First Light. With a work ethic that is second to none, he has held increasingly senior roles in technology warehousing, logistics, manufacturing and operations over the last 20 years, including the last five years at First Light. Outside of work, Scott loves spending time outdoors with the family, typically involves a group of friends sitting around the campfire and RVing. Brock leads the team behind the technology that makes our lights great. Brock has over 20 years of experience in a variety of senior product engineering roles. When not designing better solar lighting, Brock can be found outside mountain biking or spending time with his family. Scott manages all marketing activities at First Light and is responsible for spreading the word about solar powered lighting. 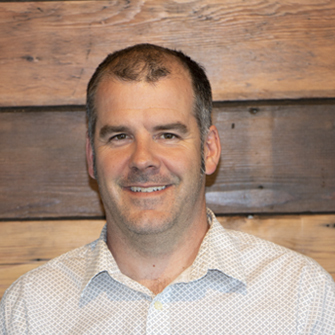 A University of Victoria alumni, Scott has worked for a number of technology companies in industries ranging from healthcare to ecommerce. His specialization through all of them has been marketing strategy and content generation. Outside of work, Scott still has a few dozen countries in the world to visit and spends time volunteering at a number of non-profits in Victoria. Farrah leads our customer experience team. She inspires her team to make each interaction with our customers memorable. Farrah’s focus throughout her career has always been the overall customers experience. 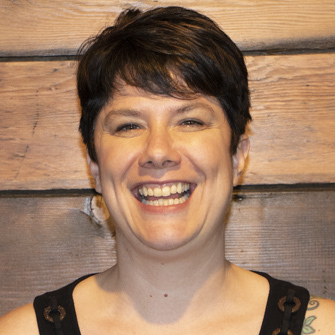 She has driven teams consistently to improve their customer experience simply by focusing on what she would expect as a customer – listen, empathize and accountability. When Farrah isn’t chasing around her children she finds time to oil paint and volunteer for a local non for profit women’s organization.